Thank you for wanting to download the free Presentation Feedback Form. You can download the feedback form here. 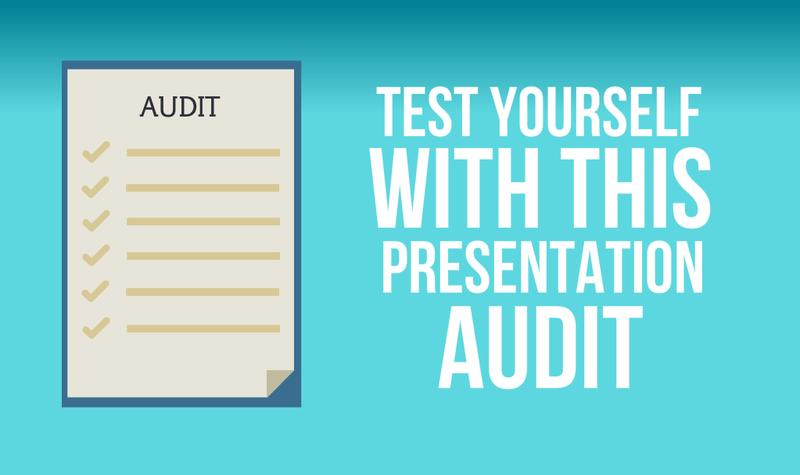 To use the presentation feedback form, just ask a colleague to answer the ten questions as you give your presentation. Then, review the results. If the results are good...then keep doing what you do best. You can also receive copies of Telling it Straight, the presentation and public speaking skills newsletter. The newsletter contains presentation skills tips, public speaking techniques, presenting resources and special offers. Your next newsletter can be in your email inbox very soon.